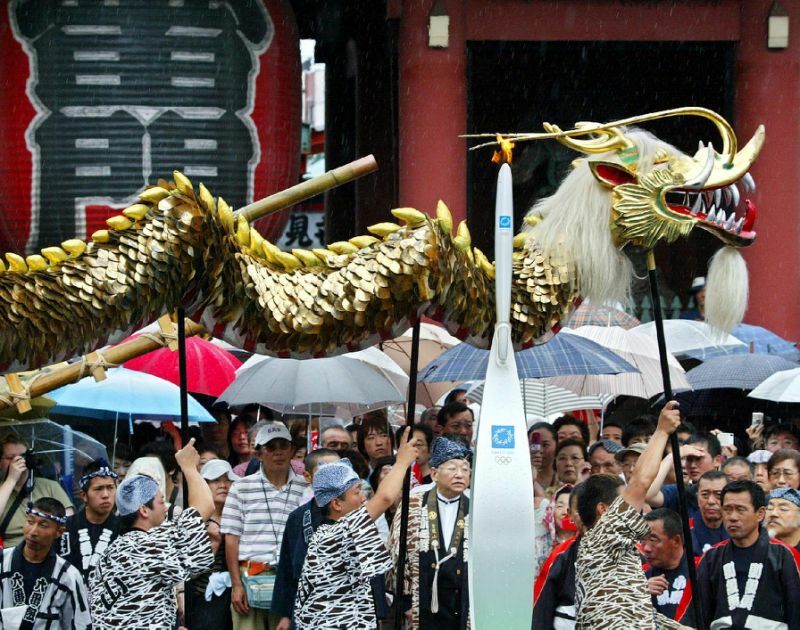 A flame from the 1964 Tokyo Olympic torch that was supposed to be kept alight eternally actually went out four years ago, it emerged on Monday after red-faced officials confessed. The flame, housed in a sports training facility in the southwestern Japanese city of Kagoshima, was touted as an “Olympic sacred flame” from 1964 and received widespread media coverage when Tokyo was awarded the 2020 Games. “At that time, I could not say something that could destroy (people’s) dreams,” added the official, who declined to be named. “In addition, we kept receiving a number of requests from various people to use the ‘sacred flame’ for town festivals and weddings. I decided to come clean,” he said. The facility now keeps a different flame — ignited by a magnifying glass and sunlight in December 2013 — in a campsite. “We now have a display panel explaining the that existing flame was created after the flame from the 1964 Olympics went out,” the current head of the facility Etsuko Tabata told AFP.